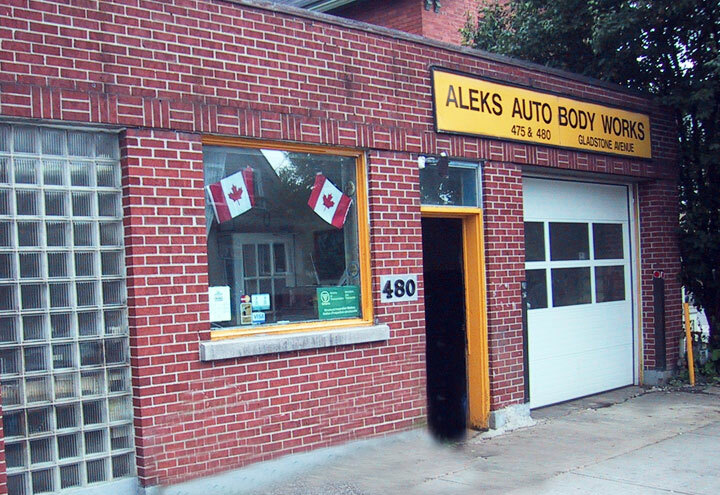 Aleks Auto Body Works has been in the auto collision repair industry in Ottawa since 1975. We are a family-owned business which treats our customers like family…at least the family members we like to spend time with :-). Auto collisions are stressful. Even the most careful drivers may be involved in an accident. If you are in a collision, stay calm. Make sure no one is hurt and needs medical attention. If anyone is hurt, call 911. Aleks Auto Body Works will help alleviate some of the stress that goes along with being in a collision and we will work with your insurance company and repair the damage. We are insurance friendly: simply drop off your vehicle at our facility and we will handle the rest of the claim for you. Whether you drive a luxury or economy car, we will fix it with attention to detail.